It will now be difficult to save images from Google after it has come to an agreement with Getty images. Previously, Google's image search made it easy for people to find Getty Images pictures and download them, without the required permissions or purchasing a license. Post the agreement, the “view image” button has been removed and this way, Google is working to help connect users and useful websites. Copyright infringement has become a huge concern for many proprietary image providers. It is essential for companies to understand the difference between the licenses offered by the registered company in order to avail the option of downloading images from the internet. Even today, with the placement of watermarks and other protection methods, designers and web developers are ever more creative in how they can extract images from the internet and rework them to be usable for their company websites, social campaigns and display campaigns. 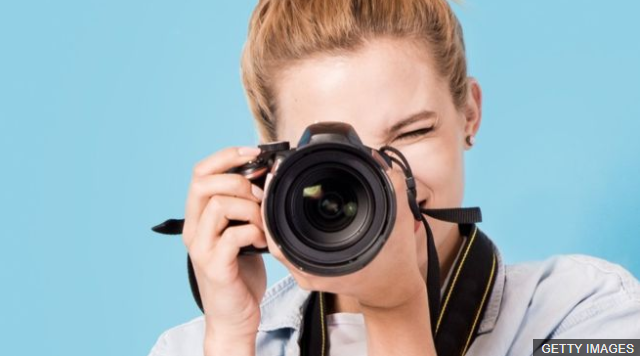 This saves small and medium sized business the costs associated with purchasing images; even though this activity is illegal and inappropriate; it is as common as downloading an infographic or a PDF document from the internet. On a marketing course such as the Online MSc in Marketing from the University of Leicester, there is a module dedicated to business ethics in marketing activities. The topics of copyrights, patents and usability rights are discussed in great depth in an attempt to educate the masses on the penalties involved in the same. In the Middle East, for instance, there are special authorities set up to crack down on illegal usage of software such as Microsoft office, accounting software such as Quick books, even the usage of VPNs is tracked and penalized. Unfortunately, there is not yet an authority to track down illegal downloading of images or videos or pictures and let’s be honest it does not take as much priority as the other illegal activities in the world. This is not to say that big companies such as Getty Images, Shutterstock, iPhotos and so on do not suffer from all this infringement. So, with the lack of priority and the lack of control over the wide spread internet, the only hope these companies have lies in the education of the masses through educational programmes on the grave repercussions such infringement of copyrights has on the economy. Photographers are affected as the companies do not make enough money to pay for their art. Designers and developers within these big conglomerates are affected as they do not receive appropriate remuneration as the companies are losing money at every turn. The stakeholders and shareholders of the company are affected as the overall market is impacted and thus the global economy. This is similar to the case of ‘Napster’ and how it gravely impacted the music industry as people across the world uploaded files and people across the world downloaded files – all free of any charge!